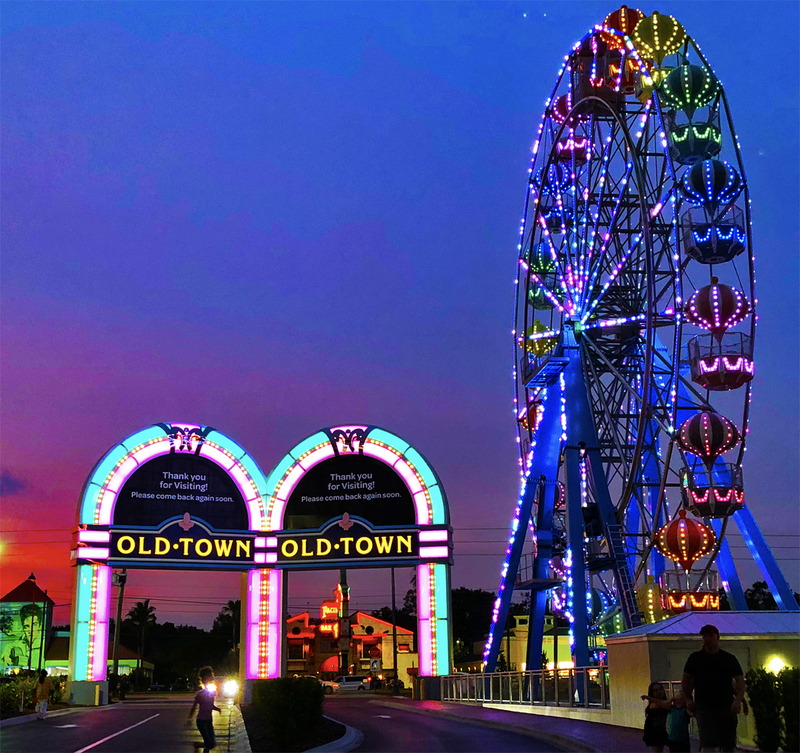 Beyond the sights, sounds, and enchantments of Old Town in Kissimmee, Florida, is a gathering spot for lovers of magic. the Great Magic Hall offers close-up magic, parlor and card tricks. 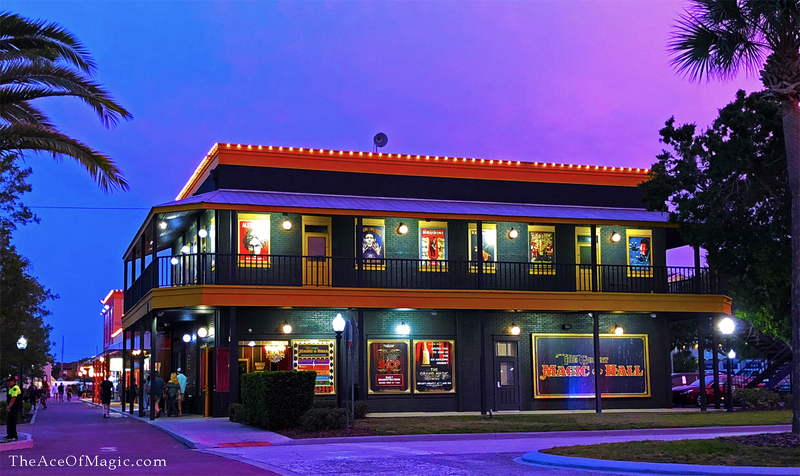 For visitors seeking for an alternative entertainment in the Orlando area, the Great Magic Hall may be the place. The magicians have a few tricks up their sleeves just for you. The Great Magic Hall has a unique way to present magic shows. Divided by four magic rooms, each room presents a different style of magic, such as close-up, parlor magic, card magic tricks and illusions. The Great Magic Hall is located right there at the one of the most popular corners in the Old Town. 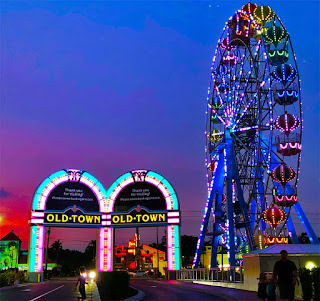 Walking through the streets of Old Town -- a walkable, family-friendly corridor of entertainment in Kissimmee -- you will have the sensation of a unique, magical and friendly place full of lights, live music, restaurants, ice cream places, games, mechanical attractions, a big carnival ferris wheel and more! What is the Great Magic Hall in Kissimmee? At the Great Magic Hall in Kissimmee, Florida, you’ll find interactive magic tricks and an entertaining cast of magical characters. It’s an experience that both adults and kids can enjoy, with magicians who perform classic tricks for audience members. Explore the curiosities and eccentricities of the show, and even stop by the gift shop on your way out to purchase some magic accessories of your own to take home and stun your family and friends! The half hour and hour-long shows are affordably priced for the value of the entertainment, with ticket pricing ranging between $10 and $30 per person for matinee, evening and special performances. Visitors can choose to attend one of the “Magician Tonight” shows, with a special guest performer each evening at 7 and 9 p.m., a “Grand Magic Tour” show, which takes you on a tour of the remarkable building, or the “Parlor Presents” show, which is the daily matinee option full of magical debacles. The location in Kissimmee, Florida is perfect for visitors and residents who are staying near Disney World – located just minutes away. The Great Magic Hall is a fun choice for a relaxing night with family or friends when you’re not exploring other local attractions! Visitors have said that it’s a great activity to check out after a full day of exploring the nearby parks and attractions, or a great way to spend a birthday or other special event. With the matinee and evening show options, you can spend an hour or two at the Great Magic Hall before or after dinner and a long day at area attractions. Make a reservation before you come to ensure there is space for you and your family to enjoy the show.